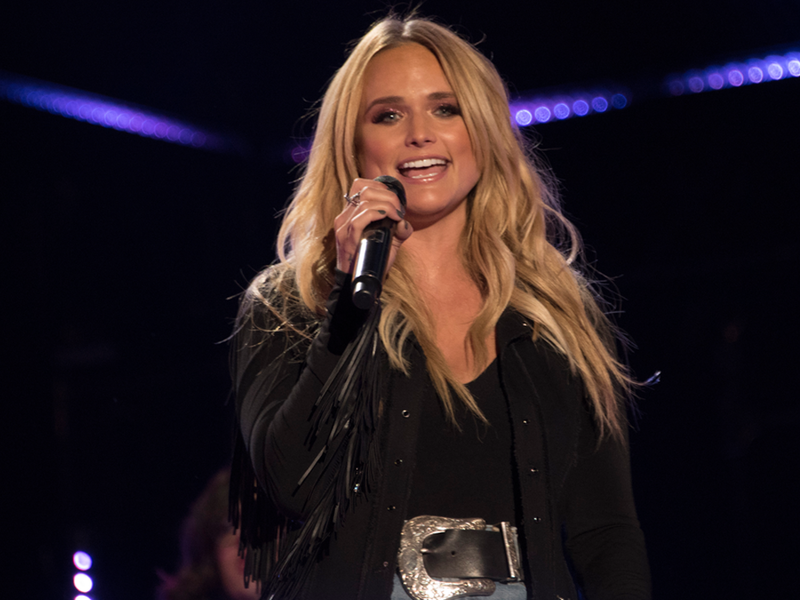 Miranda Lambert mobilized volunteers on behalf of her MuttNation Foundation on Feb. 26 by imploring her dog-loving fans to volunteer for a day at their local animal shelters. Almost 400 volunteers showed up at animal shelters across the country. To show her gratitude, Miranda randomly selected three shelters for gifts of $1,000, including Morning Meadow Animal Rescue in Fordyce, Ark., BARC Humane Society in Palestine, Texas, and Dogwood Animal Shelter in Osage Beach, Mo. “We didn’t know if one person or 100 people would rise to the challenge and were thrilled by the response of 399 rescue-loving folks who signed on,” said Miranda. “Nothing makes me happier than to see people actively participate in making a positive difference at their local level. Miranda and her mom, Bev, started the MuttNation Foundation in 2009, an organization with the mission of ending animal suffering and homelessness on every front. Over the last 10 years, the MuttNation Foundation has successfully raised millions of dollars to aid organizations, government institutions and entities that build animal shelters for better care and increased pet adoption.